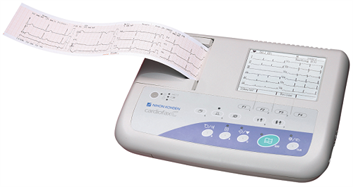 Monitor and maintain a healthy heart. 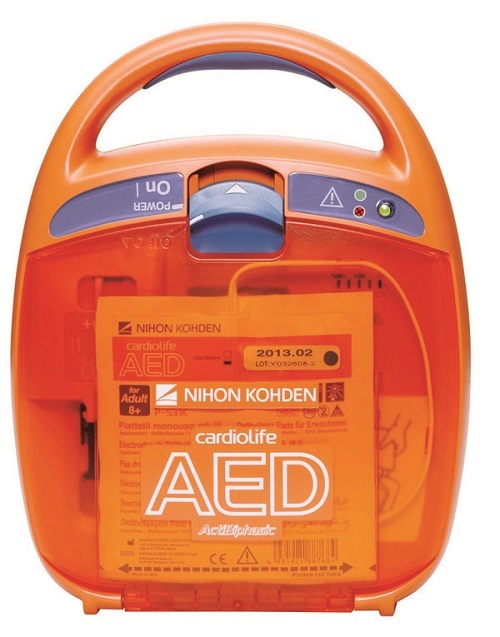 The Nihon Kohden digital ECGs provide accurate readings for optimal clinical interpretations. 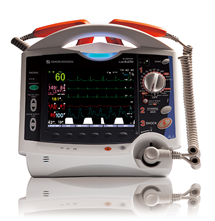 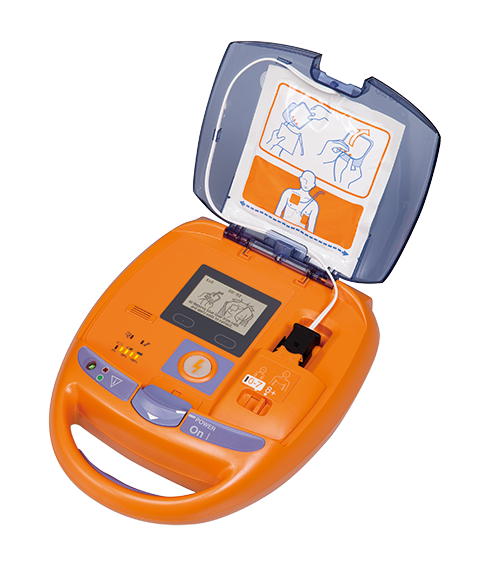 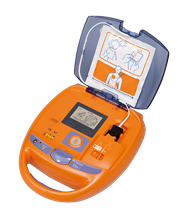 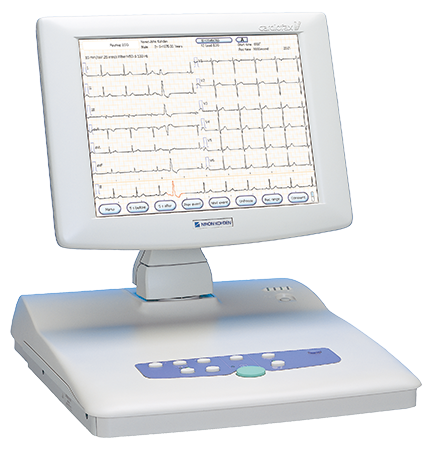 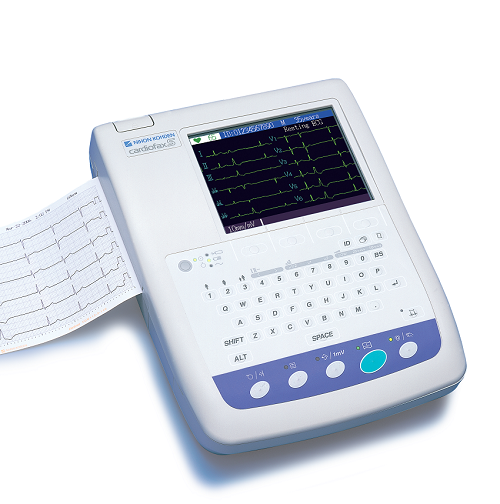 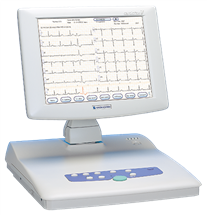 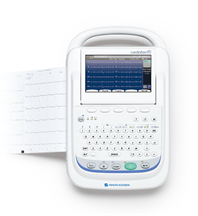 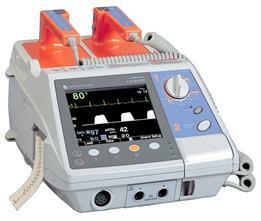 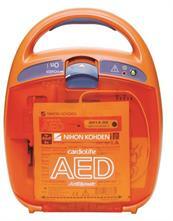 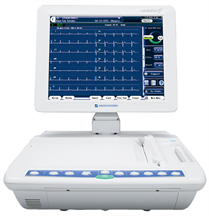 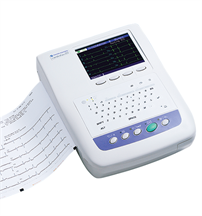 These ECGs run on the latest technologies and provide the most advanced feature sets. 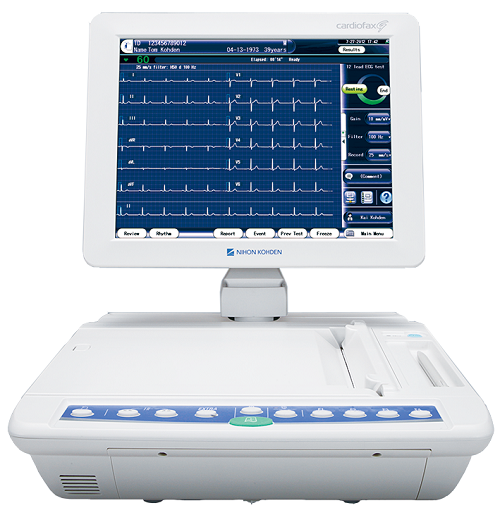 The Nihon Kohden Difibrillators are extremely reliable and run on the latest technologies, providing advanced and added value features. 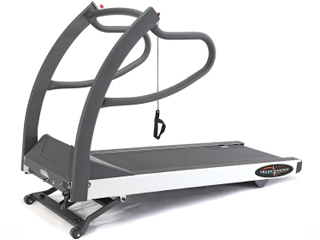 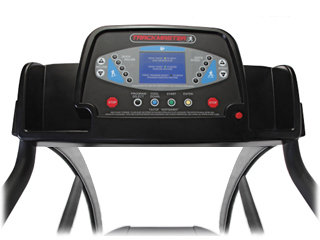 The Trackmaster Stress Testing Treadmills are heavy-duty, medical treadmills that are interfaced with and controlled by a wide range of Cardiac Stress and Pulmonary Stress Teasting Systems via USB or RS232. 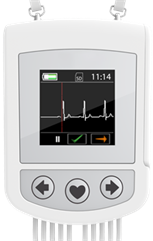 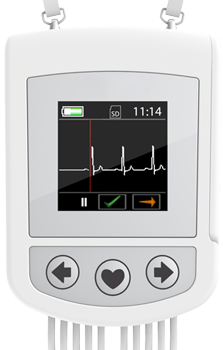 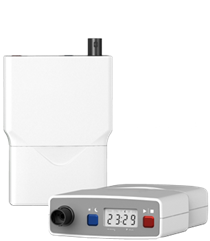 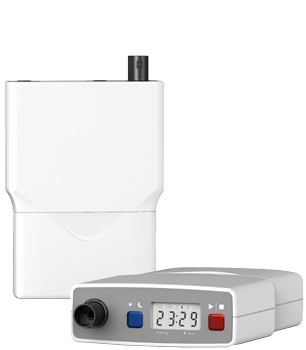 The Groz Abulatory Blood Pressure Monitor (ABPM) and ECG Holter are high-quality, patient-oriented products that record up to 7 days on a single charge.